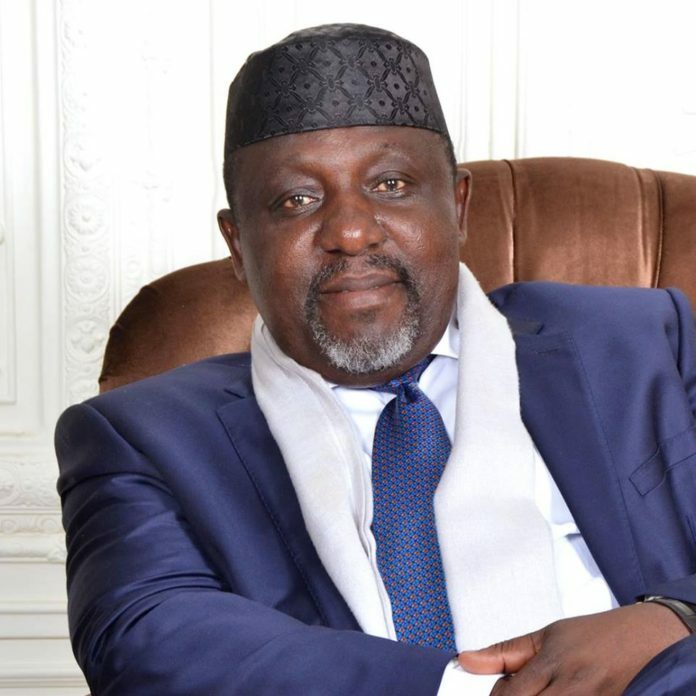 The Imo State Government has defended the decision of the state Governor, Rochas Okorocha in creating a Ministry of Happiness. Commissioner for Information, Mr Nnamdi Obiareri said the action was in line with Sections 1 and 92 of the 1999 Constitution (as amended). Okorocha had on Tuesday swore in his biological sister, Mrs Ogechi Ololo (nee Okorocha). She is now the state’s Commissioner for Happiness and Purpose Fulfillment. The action, however, has received widespread criticism by eminent Nigerians over the controversial decision. But defending his principal on Tuesday, Obiareri said the governor did not violate any section of the decision. Rather, his aim was to serve the people of his state better. “The responsibility of the governor to create more ministry is clearly captured in Section (1) and (92) subsection (2). So, it is the prerogative of the governor of a state, out of overriding public interest to create as many ministries as possible to serve the public interest,” he said on Channels Television’s Politics Today. The state’s mouthpiece further explained that the essence of the newly carved out ministry was to ensure that lives and destinies were being fulfilled in the eastern heartland. He added, “Imo people must be happy. Imo people must be made to fulfil their purpose in life. The young school leavers who are out there in the street must be made to be mentored.